Our brand logo retraces our philosophy. The ten fingers represent two interlaced hands and are the metaphor of a strong collaboration of people in Philip Martin’s world. The eye in the middle is the view of Philip Martin’s towards the future. The products are created with vegetal ingredients of biological origin in order to offer strong efficiency and maximum attention to all our clients, our collaborators and the ambient. Philip Martin’s sensorial experiences make every treatment a special moment guaranteeing the maximum quality without compromising our creed. Our network is highly selective in order to ensure continuing growth reaching levels of excellence. 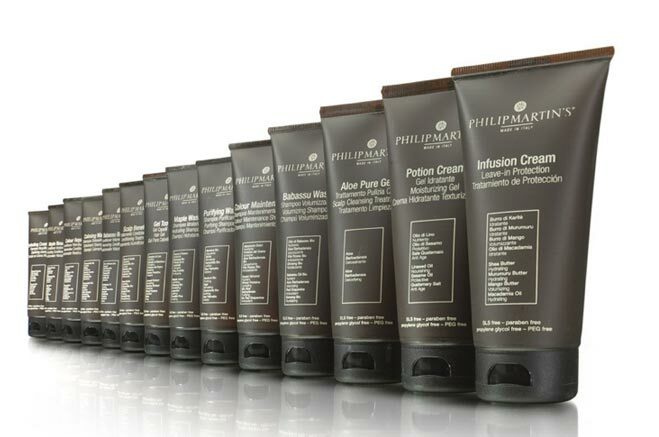 The company was founded in 1984 in Italy by Mauro Trimigliozzi which after a life long experience in the organic cosmetic business decided to create the brand Philip Martin’s in the year 2003. The brand name is composed by the first names of his two children which for him symbolize purity since their birth date. 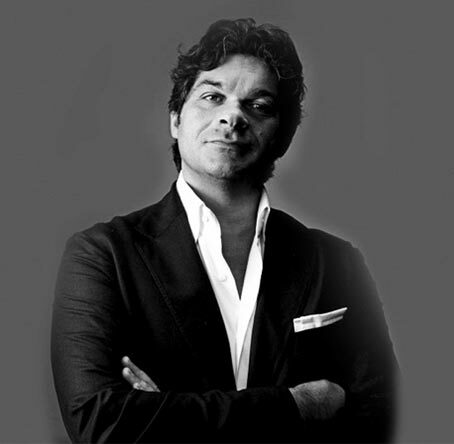 From our Caviar Skin Care products to our Non-Toxic Hair Colring for Professionals Philip Martin’s philosophy has always remained the same. Which is to maintain a state of purity through the use of body and hair care products that are organic and non-toxic.